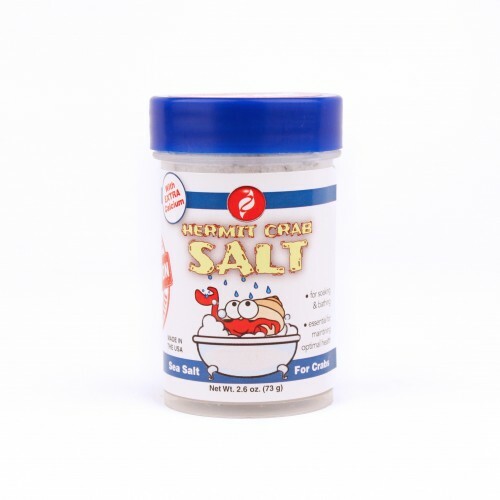 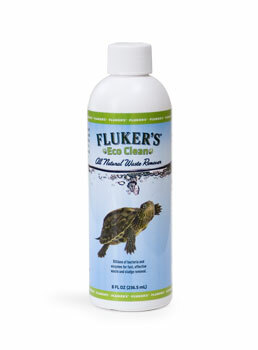 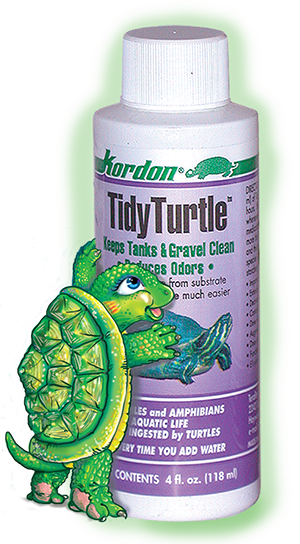 NI-39744 Tidy Turtle 4 oz. 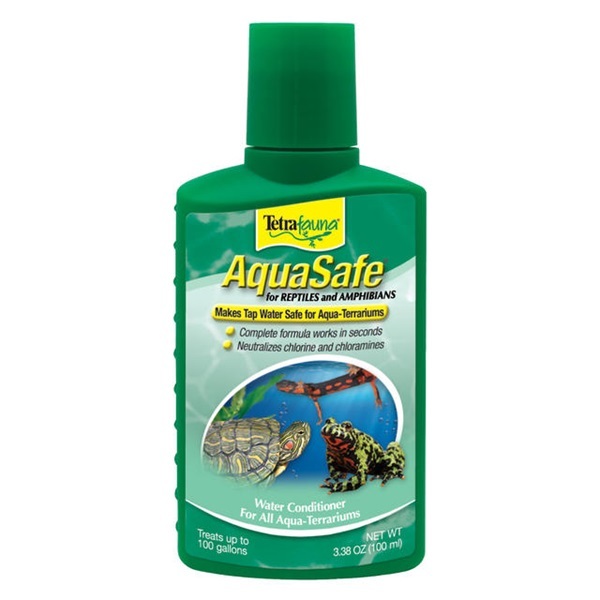 ZM-84002 Reptisafe Water Conditioner 2.25oz. 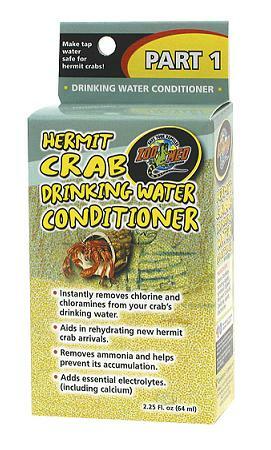 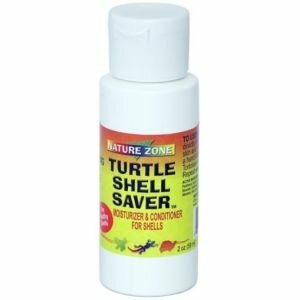 ZM-84004 Reptisafe Water Conditioner 4.25oz. 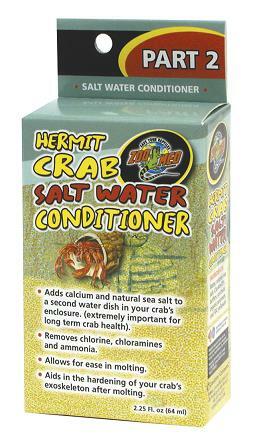 ZM-84008 Reptisafe Water Conditioner 8.75oz.